Our youngest readers and writers are exploding with continuous questions of what, why, and how. Their wonders never cease! Harnessing all that inquiry promotes a learning environment of critical thinking, communication, and collaboration. 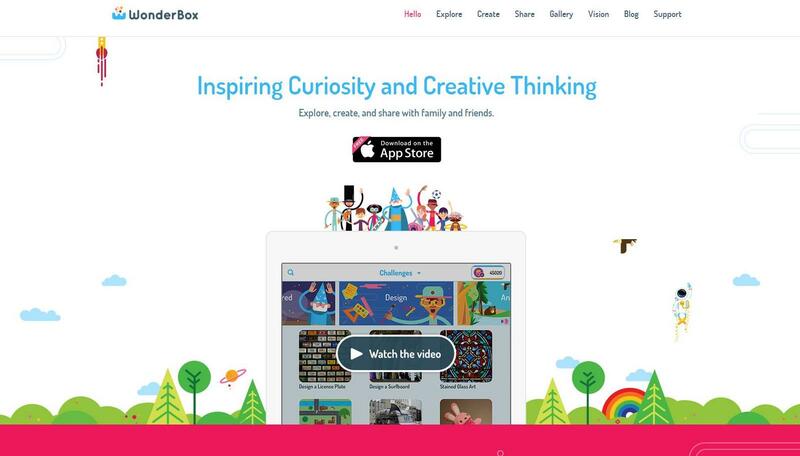 Encourage it further with the site Wonderopolis and the app WonderBox. Established in 2010, Wonderopolis has become a mecca for curious minds. Each day the site poses an intriguing question and allows visitors to explore the daily wonder via text and media. 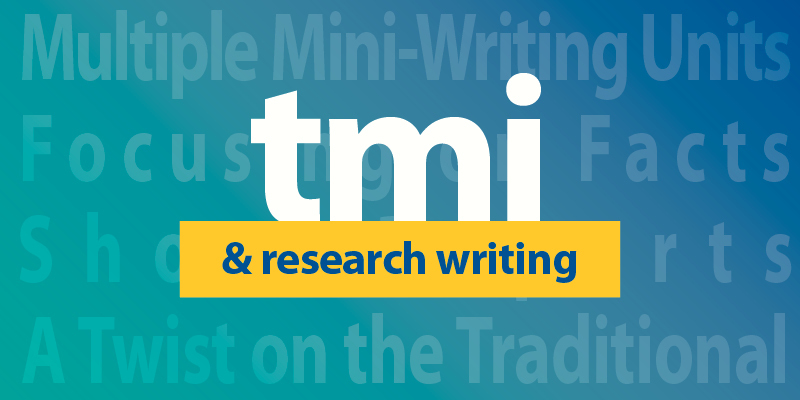 The site's approach is to inform and encourage new questions, as well as, spark new paths of discovery. They even offer an introductory video to get you started. These daily questions could be integrated in a variety of ways. Create a Wall of Wonder. Let kids fill either a bulletin board or blank wall with their questions. If space is limited, consider using Padlet or Today's Meet for a virtual wondering wall. Use within Literacy Stations/Daily 5. During Classroom Library/ Read to Self, students select a Wonder to read, reflect, generate questions, and investigate. This station could culminate with a write-about-reading paraphrase. Communicate beyond the classroom. Connect with others through a classroom Twitter or Instagram account. Students could post questions using the hashtag #wonderchat or #wonderwednesday. 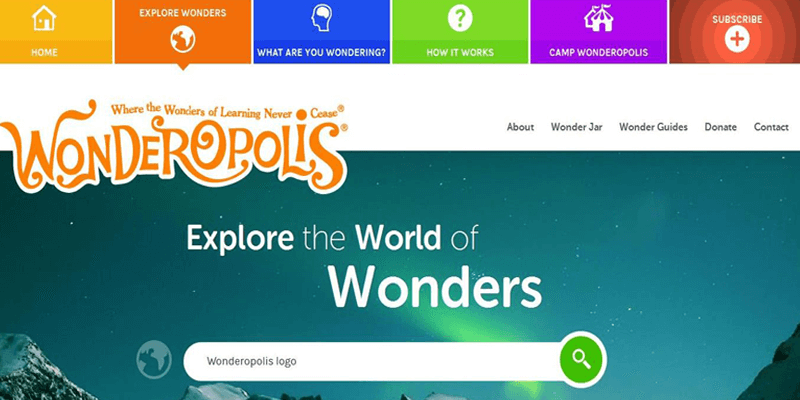 For additional integration ideas, download the Wonderopolis Educator Guide and join their newly created Wonderground, an online network created by educators to support inquiry based learning. In the spring of 2015, the same company that developed ChatterPix released a new app called Wizard School. The app combines learning videos with challenges that ask users to create something new based on what they have learned. This could be a great way to begin a lesson or discussion. 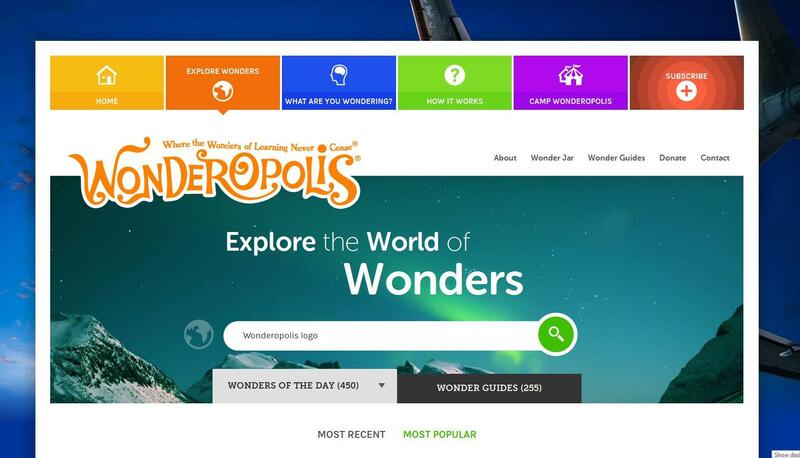 View a 30-minute lesson on how to use Wonderopolis and WonderBox.edu (presented by Nadine Gilkison, the district Technology Integration Specialist for Franklin Township Community School Corporation).